When you’ve only got a few moments to spare before the big night out, it can be difficult to make a big impact. If you were so busy with work and / or the kids that you didn’t have time to prepare then you can find yourself trying on outfit after outfit feeling plain, dull and thoroughly uninspired. But just because didn’t have time to get your hair done, your nails perfectly manicured and you tried to cram that 90 day diet and exercise routine into two weeks shouldn’t mean that you can’t turn heads when you step out. We’ve travelled the length and breadth of the beauty world to bring you some of the products that can transform you from dreary to diva in minutes at a price tag that won’t turn your hair white! If you think that the best and most realistic hair extensions can only done with micro-rings or weaves then think again! Great strides have been made in the realm of hair extensions allowing you to make gorgeous, realistic looks quickly. The best hair extensions are those that can be applied in minutes with strong, non-damaging hypoallergenic tape and are made of 100% human hair. They can be worn up or down, in a range of colors to suit you individually and some even allow you to ombre your hair without the need for damaging chemicals. With your hair on point, there’s nothing else more likely to help create a transformation than eye exaggeration. Experimenting with eyeliner can change the apparent shape of your eye but for that extra wow factor false lashes are the way to go! They can add shape, texture and dynamism to your eyes, drawing attention to and enhancing your natural beauty. 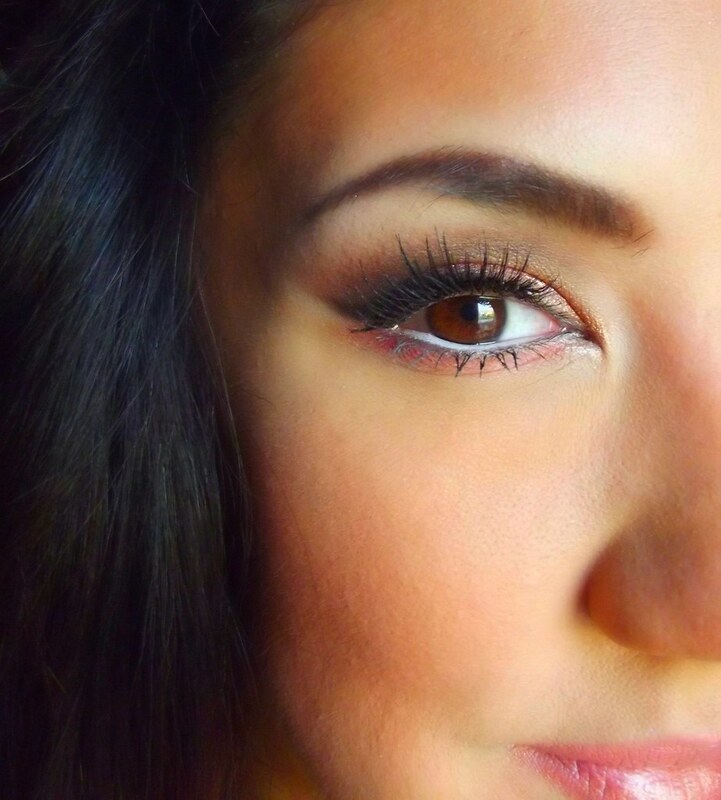 Check out this year’s best lashes right here. Everyone wants luscious, kissable lips but the painful extremes some women are willing to go to get them is crazy! There’s no need to venture to the doctor's office for a hit of collagen or Restylane in your lips. Not when there’s a beauty market awash with temporary and painless products that can create effective and natural looking lip plumping effects through temporarily increasing blood flow to the lips or infusing the lip tissue with safe and temporary micro injections of collagen. We recommend Elizabeth Arden's Ceramide Plump Perfect Lip Moisture Cream ($27.50; elizabetharden.com), the peppermint-infused Pout Plump ($24; sephora.com), and LipFusion’s Collagen Lip Plumper ($36; also on sephora.com). You should never underestimate the confidence boost from self-tanners, especially when it comes to your legs. They’re also handy when it comes to concealing little imperfections. To get the most from your product, you should always exfoliate first, with special attention paid to your knees, elbows, feet and hands. This will help to ensure an even, streak-free application. You should also ensure that your skin is completely dry before applying, to minimize the risk of streaks. Clarins Sheer Bronze Tinted Self-Tanner for Legs is tinted, making it easy to apply evenly. Now that you have everything you need to transform in minutes, all that remains is for you to go out and have an amazing time!